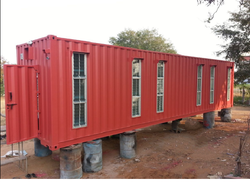 We are a leading Manufacturer of labour hostel containers, portable labour accommodation container, portable labour camp container and labour camp container from Coimbatore, India. 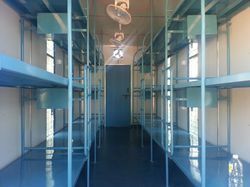 We are the leading and prominent Manufacturer and Supplier of Labour Hostel Containers. We are offering Portable Labour Accommodation Container to our clients. We are offering Portable Labour Camp container to our clients. We are offering Portable Labour Container to our clients.